Detailed planning consent has been submitted for the second phase of Middlewood Locks development, a 24-acre new residential and commercial neighbourhood at the western gateway to Manchester’s Central Business District. The proposals for this second phase are for a further 546 homes in four separate buildings across the site. The development, designed by WCEC Architects has been submitted for planning by FairBriar International; a joint venture between Scarborough, Hualing Group, based in Urumqui, Xinjiang, in China and Metro Holdings Limited, a Singapore-listed property development and investment group. Construction is being undertaken by Beijing Construction and Engineering Group (BCEGI), the Chinese construction and engineering firm. 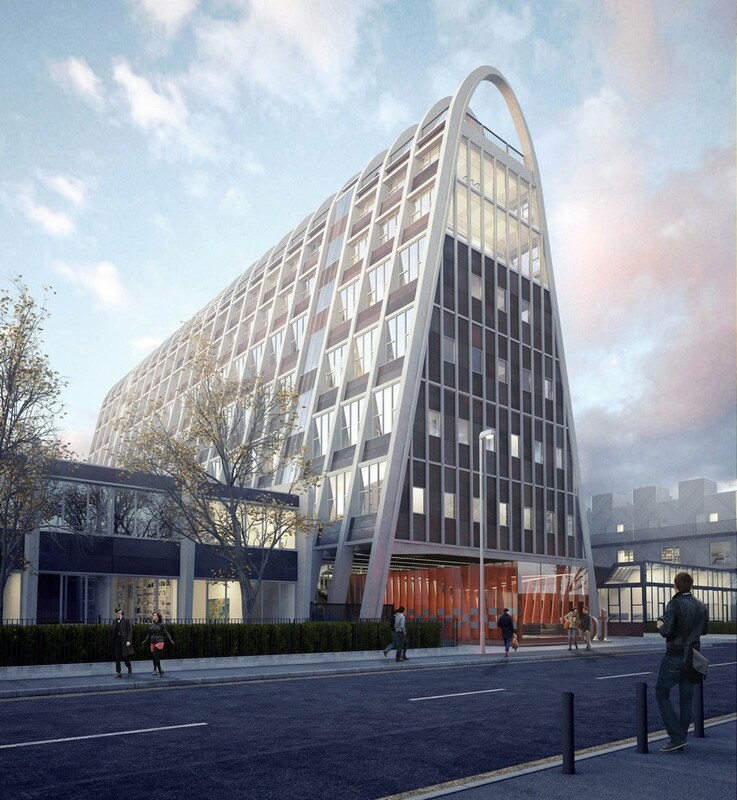 The scheme received outline consent for the development from Salford City Council in March 2015 and detailed planning consent for the first phase of around 571 homes and associated commercial space, including convenience shops and restaurants, in December 2015. The enabling works for the first phase of residential development commenced in April 2016 and the first residents are expected to start moving-in in late 2018. 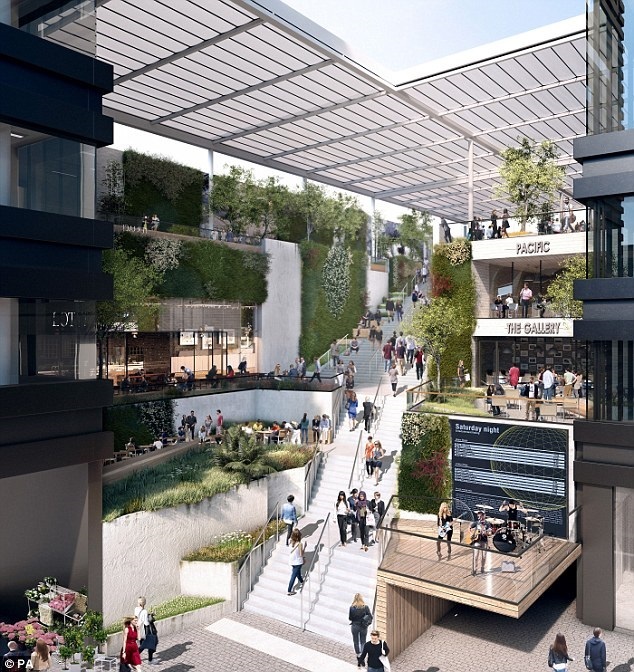 Overall, Middlewood Locks will deliver a new mixed-use neighbourhood, which, in total, will provide around 2,215 new homes and more than 750,000 sq ft of commercial development space, including offices, hotel, shops, restaurants, a convenience store and gym. 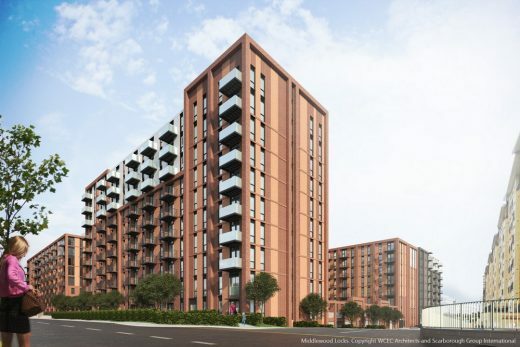 The development is around three large basins of the Manchester, Bolton and Bury Canal in Salford and is just a short walk from the central business district and retail amenities of Manchester. The site has a gross development value of more than £700 million and is expected to create more than 7,000 jobs for the area. 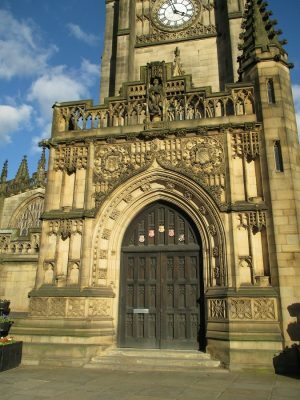 WCEC Architects, Part of WCEC Group Ltd.